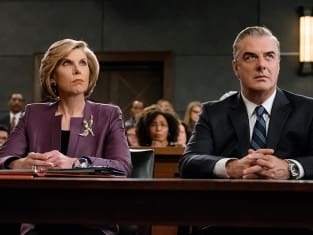 Diane represents Peter during his trial on The Good Wife. "Verdict" is the 21st episode of the show's seventh season. 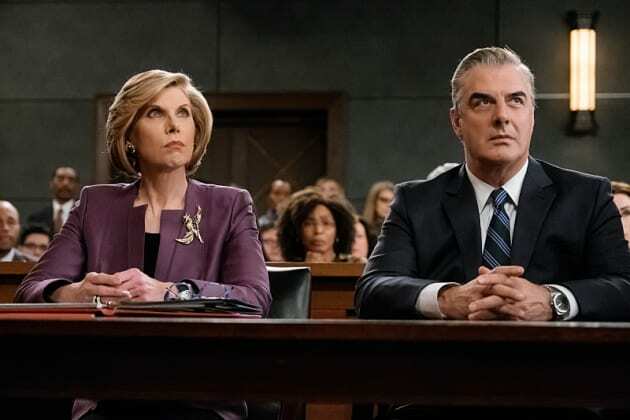 The Good Wife Season 7 Episode 21: "Verdict"